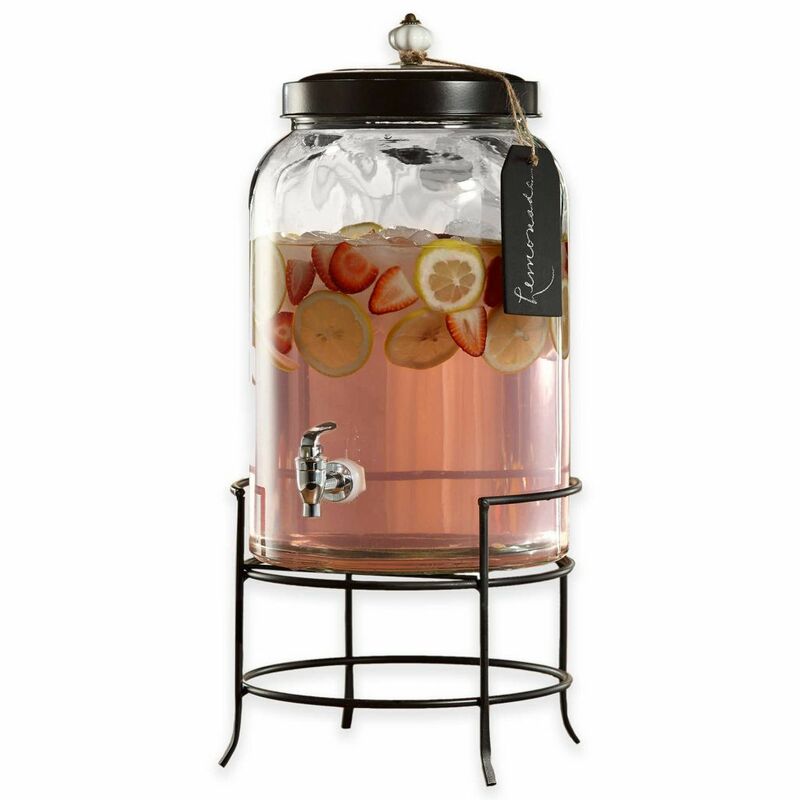 Enjoy effortless entertaining with this three-gallon beverage dispenser. This beautiful glass container comes with its own stand and a chalkboard tag so you can label what's inside. Its timeless design is great for casual or formal occasions.